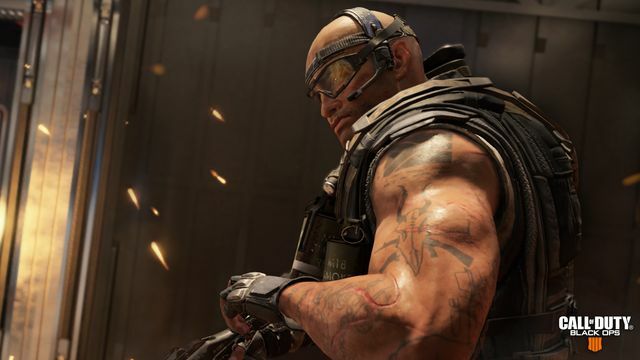 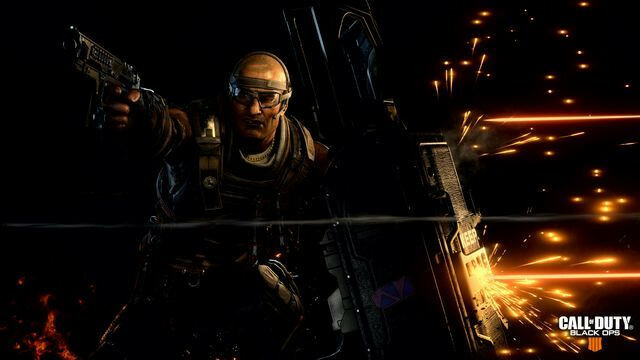 Activision and Treyarch have announced details for the Call of Duty: Black Ops 4 Multiplayer and Blackout Beta’s. 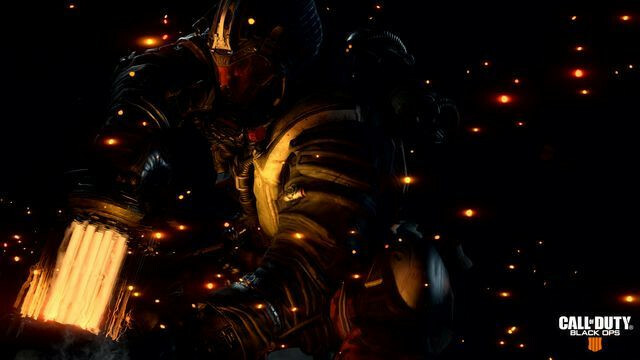 The Multiplayer Beta kicks off August 3rd on PlayStation 4, followed by Xbox One and PC on August 10th. 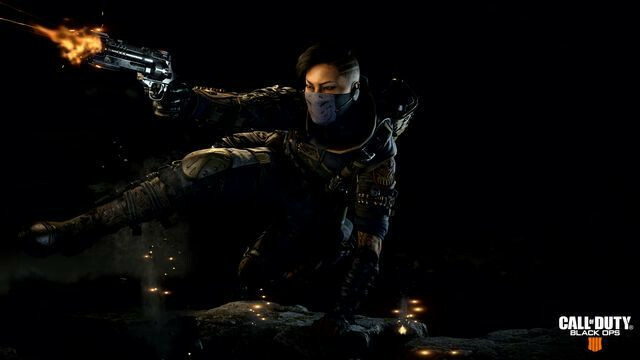 In September, players will be able to get hands-on with Blackout which is a brand new, uniquely Black Ops, Battle Royale experience. 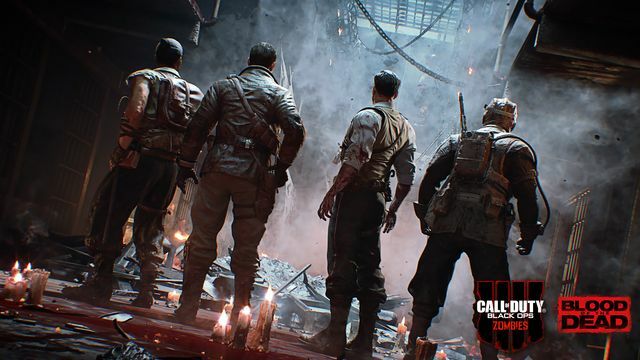 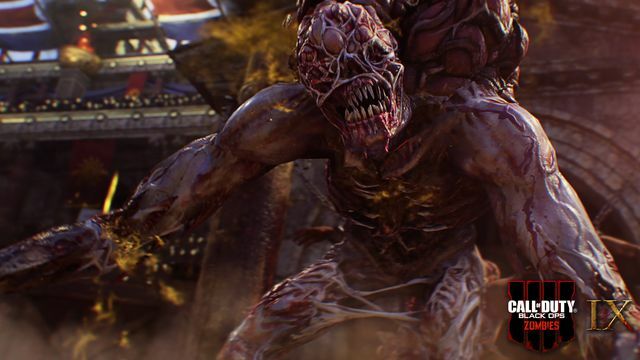 For additional information on the Beta content, including; maps and modes, and other details, please visit the Activision blog and the Treyarch blog. 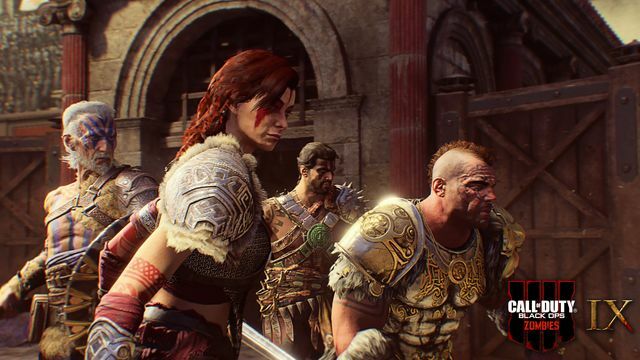 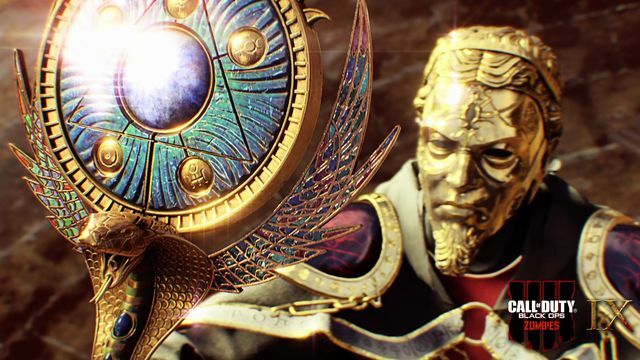 Call of Duty: Black Ops 4 is set to release on PS4, Xbox One and PC on October 12th. 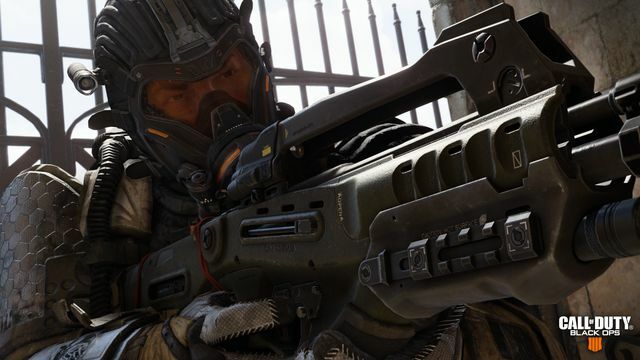 Fans can pre-order now and get access to the Call of Duty: Black Ops 4 Private Beta. 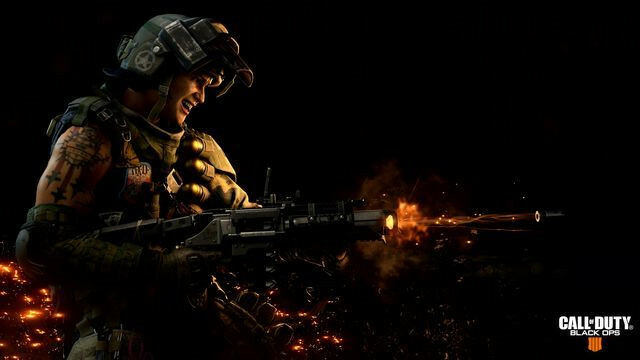 Check out the official Call of Duty website for more information on the game.